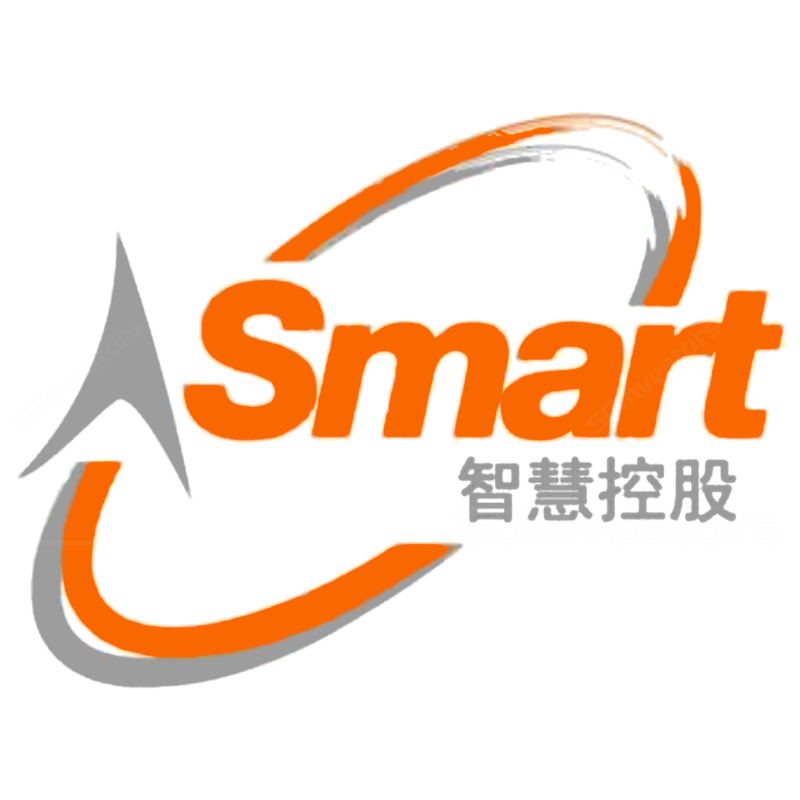 MAINBOARD-LISTED A-Smart Holdings on Thursday said it has inked a joint-venture (JV) agreement with a group of private investors to develop a 14 to 16-storey mixed development, comprising luxurious residential apartments, retail and office property units, in Timor-Leste. SIM Leisure Group's (SLG) debut on the Singapore Exchange's Catalist board today will see investors express how they feel about the bulk of its initial public offering (IPO) money going into redemption of S$5.6 million in preference shares. The European Union must approve the tie-up between Germany's Siemens and French group Alstom , said French Finance Minister Bruno Le Maire, who added he would meet a main European regulator to express his support for the deal.